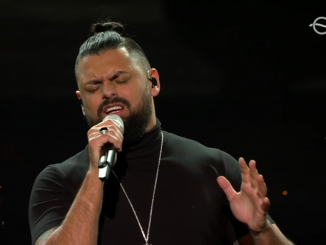 The EBU has uploaded videos of all the 41 participating song of the upcoming Eurovision Song Contest 2019. In the footage, we can now hear the updated versions of the songs from Hungary, Albania and Moldova. X-Factor Malta winner Michela Pace has presented the song that she will perform in Tel Aviv. 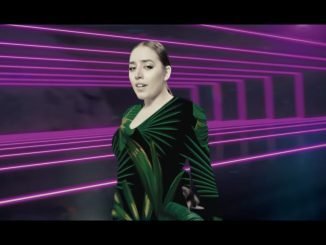 The Maltese entry for the Eurovision Song Contest 2019 is called ‘Chameleon’. 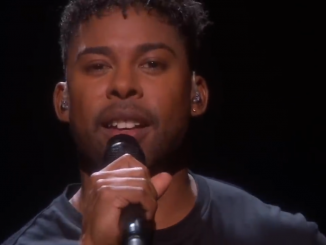 John Lundvik has won Melodifestivalen 2019 and will sing “Too Late For Love” for Sweden at the Eurovision Song Contest 2019. He won the Swedish competition by a landslide victory, taking all (!) the available points from the international jury. 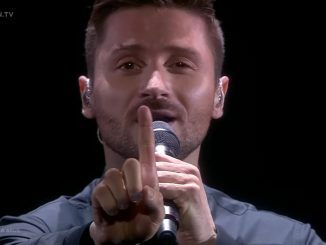 The song that superstar Sergey Lazarev will perform on behalf of Russia at the Eurovision Song Contest 2019 is called ‘Scream’. Check out the ballad, composed by a familiar dream team, in this article. 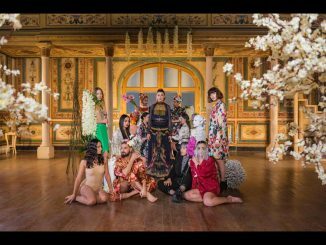 Armenia’s entry for the Eurovision Song Contest 2019 is now available! You can watch and hear ‘Walking Out’ by Srbuk in this article. 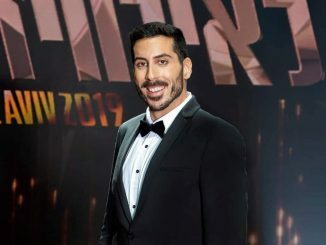 The entry from Azerbaijan at the Eurovision Song Contest 2019 is called ‘Truth’. 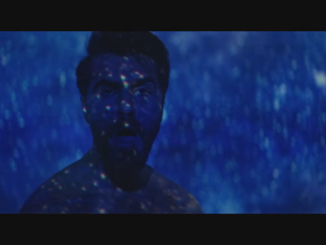 The country selected singer Chingiz Mustafayev internally to perform the song in Tel Aviv. 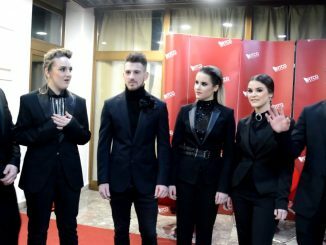 Tamara Todevska has revealed het song ‘Proud’, that she will sing for North Macedonia in Tel Aviv. You can check out the song in this article. 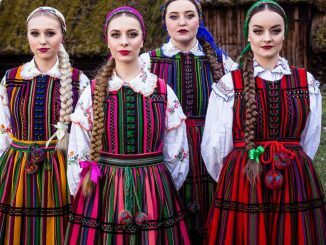 The Polish folk group Tulia will perform the song ‘Pali Sie (Fire of love) at the Eurovision Song Contest 2019.